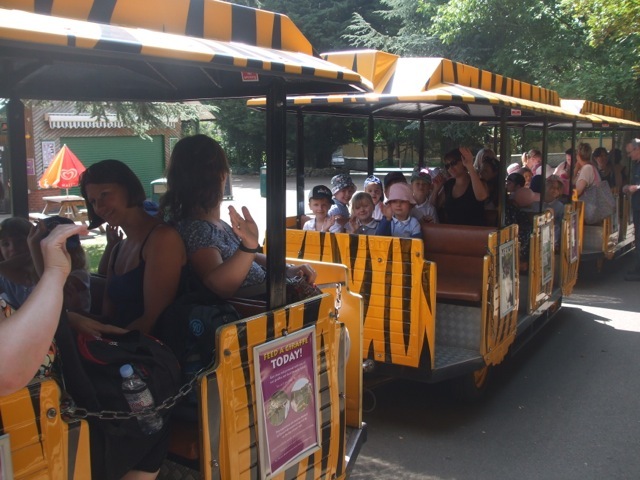 On Friday 4th July the whole of Reception went on a visit to Banham Zoo. First we got on the coaches and strapped ourselves in for the journey. 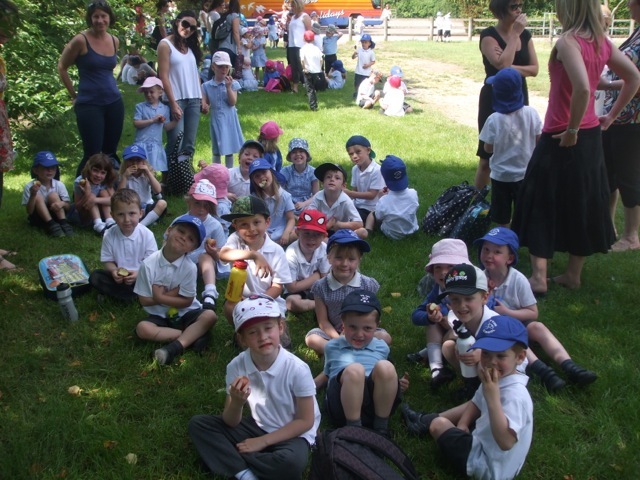 When we arrived at Banham Zoo we sat down together and ate some fruit. We were very hungry! After seeing lots of animals we decided to all get on the train together. It was lots of fun! Finally we all got back on the coach and strapped ourselves back in for the journey home. We got back to school a bit later than usual but we had a wonderful time at Banham Zoo. Thank you to all of the helpers who came along. We wouldn’t have the opportunity to do all these things without your support!